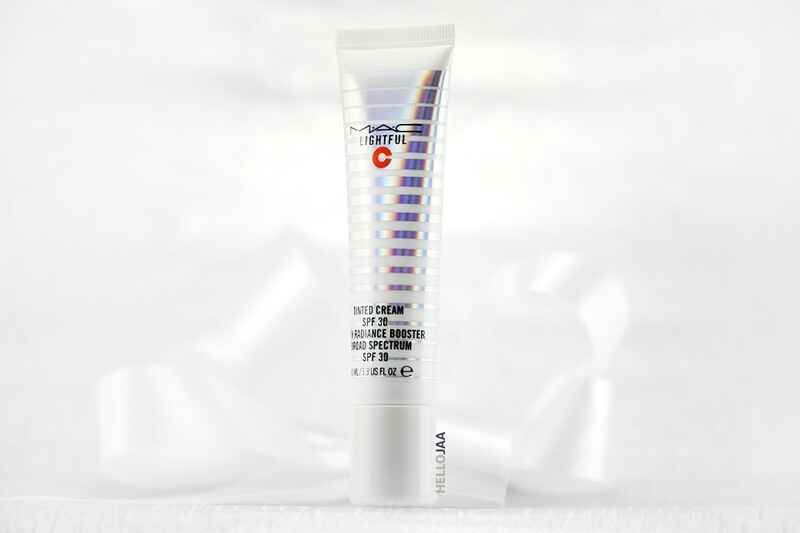 MAC Lightful C Tinted Cream SPF 30 With Radiance Booster comes in an opaque white squeeze tube packaging with holographic stripes wrapped around the tube. 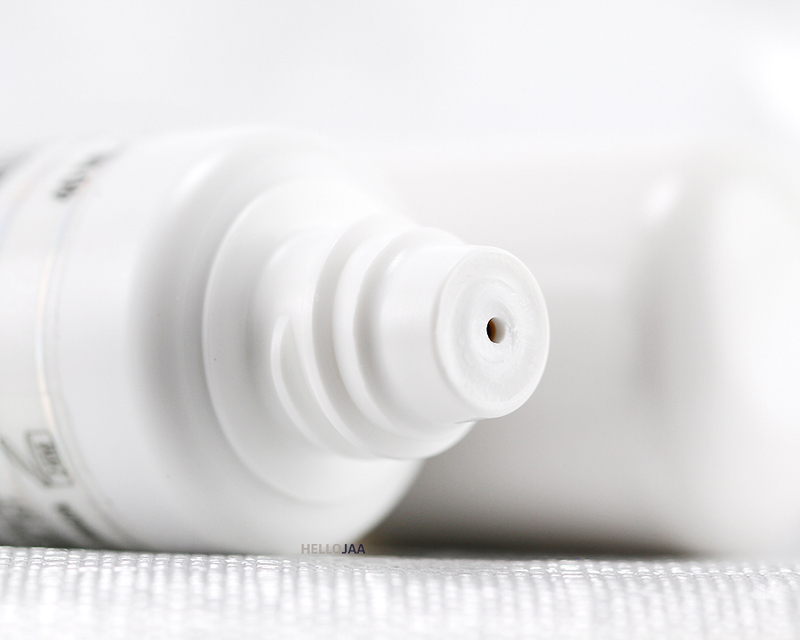 The cap has a larger-than-average size which makes opening and closing the tube a breeze. I have to admit that I first got suckered into purchasing the product due to its clean, aesthetic appearance! 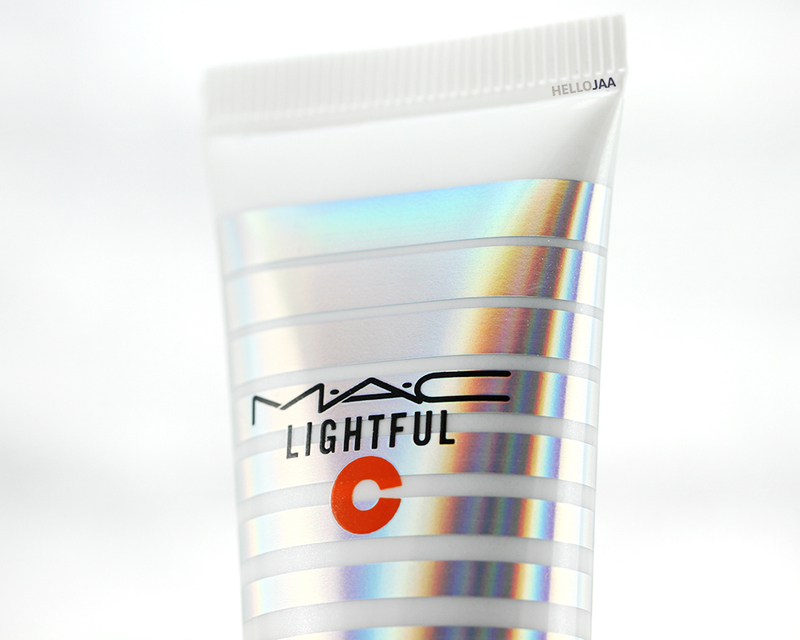 MAC Lightful C is a line of skincare and makeup products that delivers the latest in brightening technology for flawless skin. It uses the Marine-Bright formula which includes three potent seaweed extracts and stabilized Vitamin C derivative to moisturize and revitalize the skin while blocking free radicals and harmful effects of UV rays. 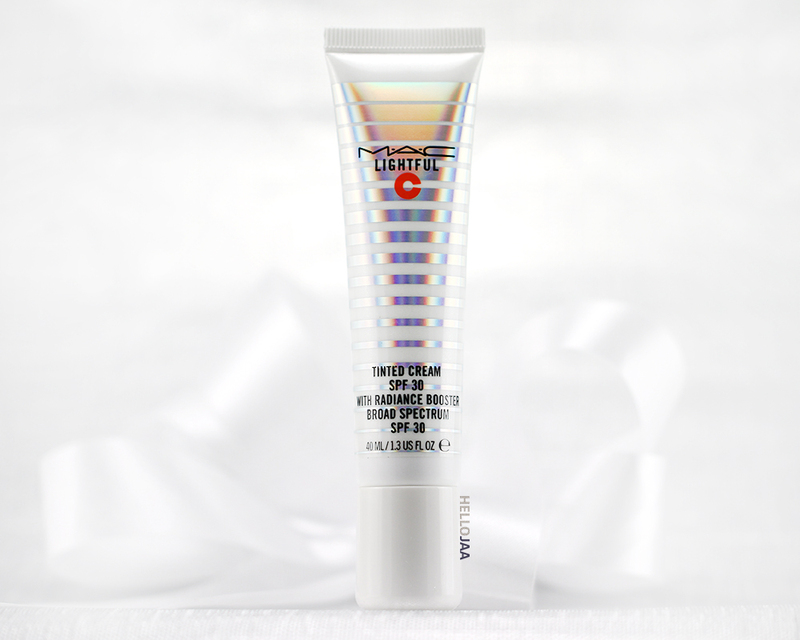 The Lightful C Tinted Cream SPF 30 is the latest product released from the line. 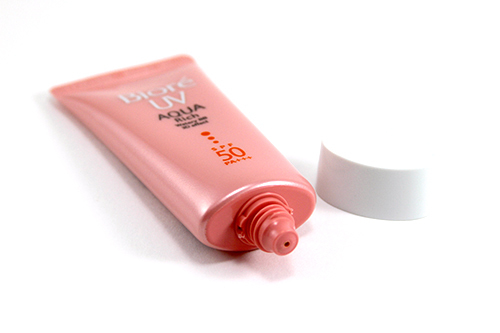 It is a color-correcting cream with sunscreen and skin-loving benefits. 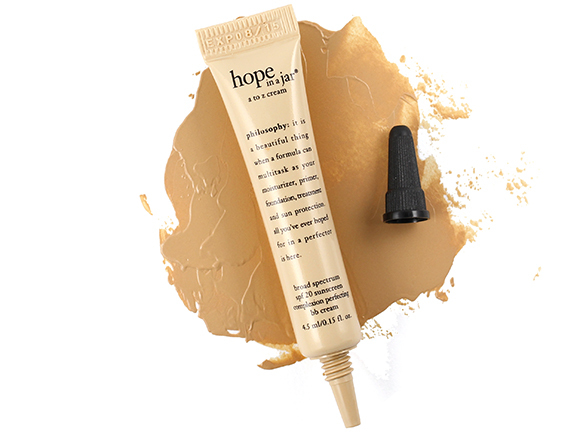 Instantly it helps conceal imperfections and control oils while adding a subtle radiance to the skin. 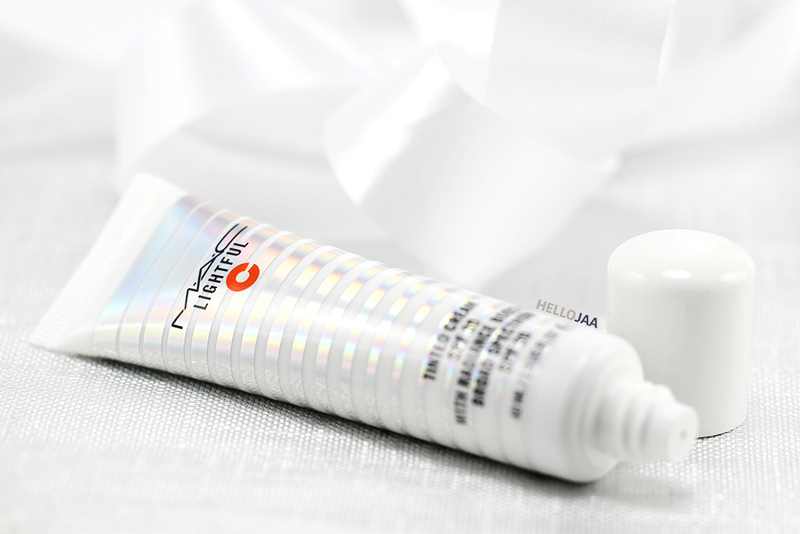 The “Lightful Radiance Booster” and Vitamin C work together to improve your overall complexion by reducing the appearance of pores, dark spots, and hyperpigmentation. It has SPF 30 that protects the skin from harmful UVA and UVB rays but I wouldn't rely on it as my sole source of sunscreen. The amount used per application is too small to offer effective protection to the face so I highly recommend you always apply a separate sunscreen underneath. Color: The color I ordered is Medium which I thought was going to be a good match for my skin of NC30 with yellow undertones. I was a little disappointed to find out that the actual color is quite deeper and warmer than I expected. 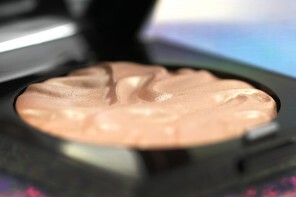 It also has a slight orange tint to it so inevitably, it adds a warm, subtle orange glow to my face upon application. This limits the amount of the cream I can use; too much and my face would look too warm and orange-y. At least I'm happy that the color doesn't oxidize over time. Scent: The cream has a sunscreen-like scent due to its high SPF. The scent dissipates rather quickly, though, so I'm not bothered by it. So many newer sunscreens barely have any scent nowadays so I was a little bit surprised to find that it has such strong sunscreen smell. Texture and application: It's probably wrong on my part to expect this cream to feel like a tinted moisturizer when it clearly states on the tube that it's a tinted cream. 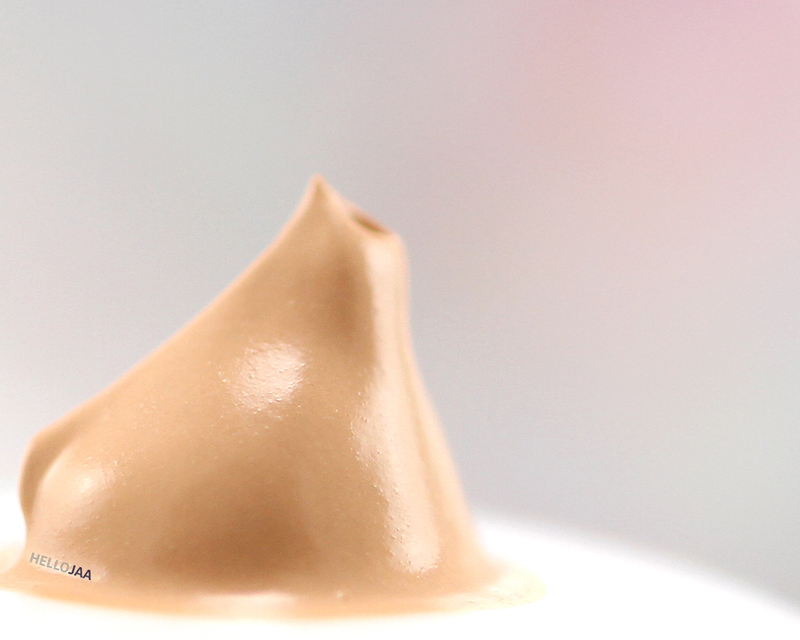 True to its name, the product has a cream texture, quite a thick cream in fact. 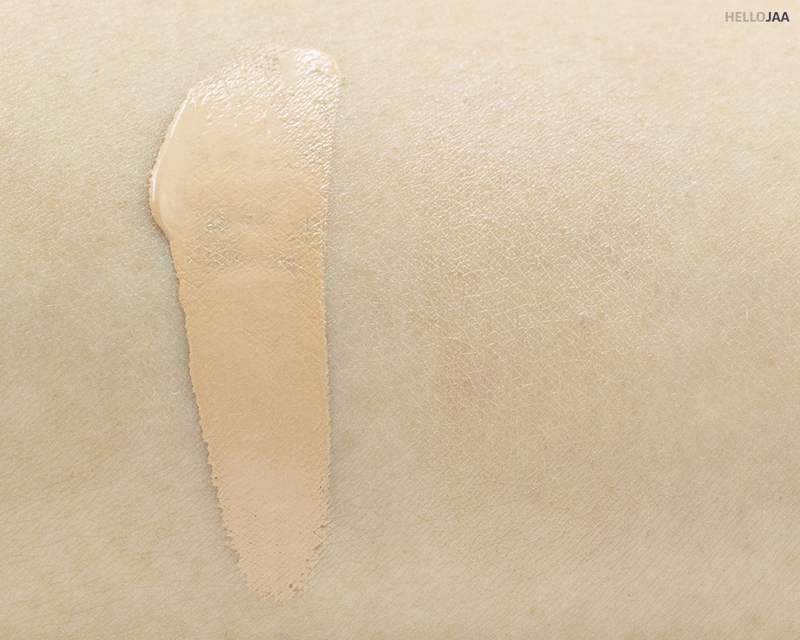 It's also quite opaque (probably due to the high SPF content). It doesn't spread as easily as I thought and I find myself grabbing a Beautyblender to help even out and also thin out the application to prevent the skin from looking cakey. 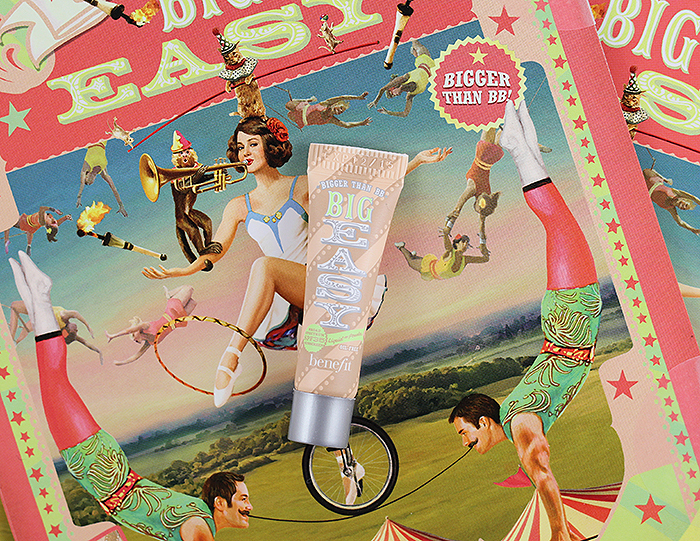 This is especially important because I have large pores around my nose and without a proper blending, the cream seems to settle in them making them much more visible. It sets rather quickly, too, so I'd advise working on one side of the face at a time. As you can see, this is not a cream that you can just slap on and leave. It requires quite a bit of (small) work to achieve a smooth and even application. Finish: I expected it to leave a dewy finish but it actually sets to a demi-matte with a subtle radiant glow appearance instead which isn't a bad thing! I foresee those with oily skin will like this. 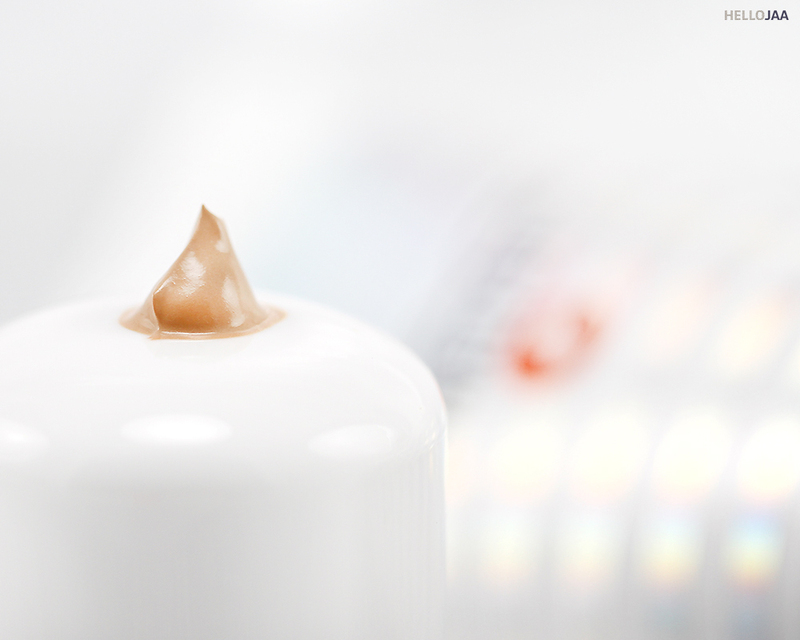 Performance: Since I thought it was going to be a light cream, I was again disappointed — in a good way — to find that it offers more than just evening out the complexion. The cream truly disguises the appearance of pores and redness around my nose, enhances the natural radiance of my skin, and more importantly, controls oil! My face usually gets shiny by lunch time but this cream is able to prolong the oil production so well that I find myself needing to blot only once in late afternoon. Wear time: Right, you can probably guess that I expected it to fade/break down by the end of day but it actually stays on long and beyond that! I've tried wearing it for a good 15 hours and only found it to break down around my nose come the removal time. Longevity is impressive for this one! Irritation: Due to its thick nature, I thought it was going to clog pores and cause breakout but I'm happy to report that in the few weeks I've been using it, it hasn't caused a breakout at all for me. 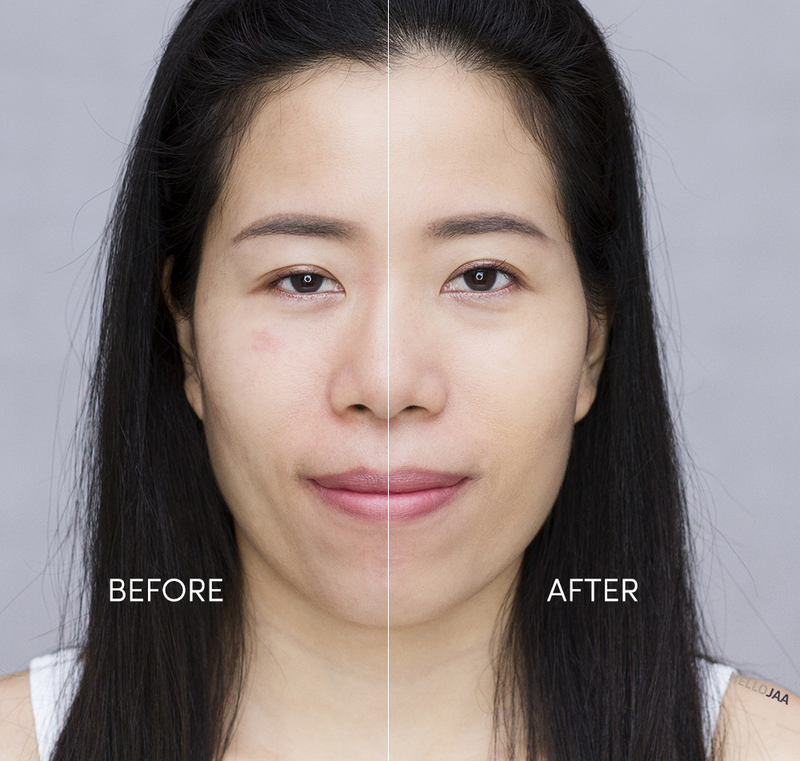 Below is the effect of MAC Lightful C Tinted Cream SPF 30 With Radiance Booster applied two layers on my skin. Previous PostBeauty Influencer’s Sunday Column Vol.19: ​​Do you find yourself spending more money on beauty products since you’ve become a beauty blogger? I still have yet to try a MAC Product hehe. Good to hear about the good coverage but I don’t like things that don’t blend easily, I’m too inpatient I think. 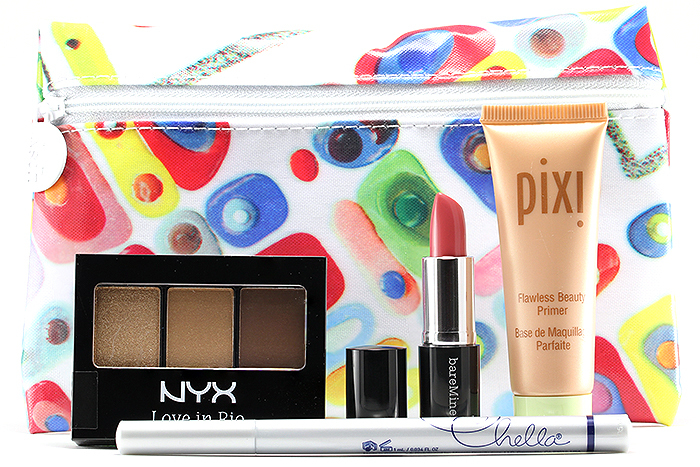 Maybe one day a mac product will catch my eye enough! 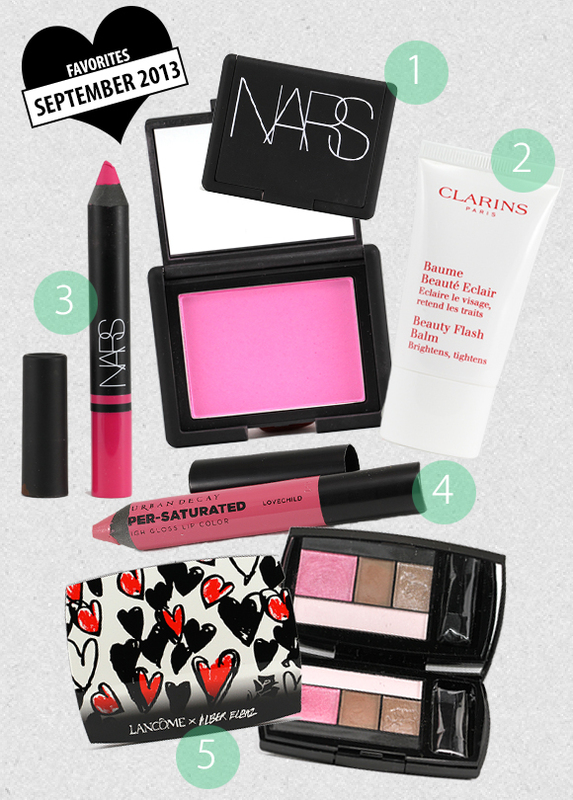 I haven’t really given MAC a proper chance when it comes to bases. I like their MSF Natural, and that’s about it. Oh yea, their blushes are nice, but I’ve discovered something much better so I’ve completely forgotten about the ones I have. I have enlarged pores around my nose too. Anything that has the slightest possibility to sit in them get tossed. LOL! Ooh! Long-wearing and no breakouts? Promising! Too bad the shade match wasn’t great, though! Does this come in other shades? I have a combo of large pores and acne scars both purple/red colored flat ones and like enlarged scared pores in the same area. I’m not sure I could make it work. I do think this will suit you more come spring/summer when you pick up some additional color. Seems like a good product except that it settles into pores. I have large ones on and around my nose so that would not be pretty. I like the finish and don’t see a noticeable orange hue, but sometimes the camera takes away from that. The texture doesn’t sound great for me though. The coverage looks pretty darn great to me. I’m worried about the texture though. I have such a hard time blending out anything so thick. It does look great on you though. Thanks, Lisa! Yeah, with this one you need to spend some time blending it! Hi Evelyn! I like to apply a moisturizer followed by sunscreen always, then if I’m going to wear makeup on top, I’ll put on a primer, too. So yeah, I’m using all of them. LOL!